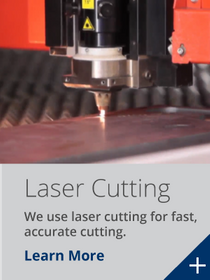 At Arrow Sheet Metal, we put our customers first. 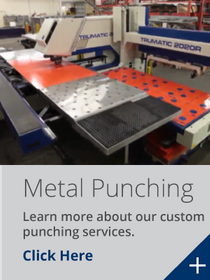 Being experts in laser cutting, metal bending, punching, and robotic welding, we produce high quality metal products. Using advanced technology operated by our highly-trained technicians we can render your drawings into 3D, whether for partial or complete fabrication, to the most accurate and reliable fit and finishes. 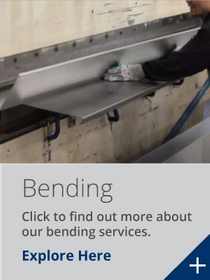 For over 47 years we have remained strongly committed to innovation and reliability. 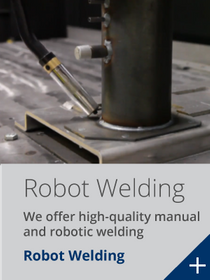 By consistently upgrading our skills, tools, and machinery, our aim is to provide better results with faster turnaround times. Got a question? Check out our FAQ section or submit a query using our handy eform.